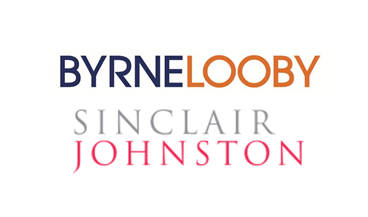 Global civil engineering consultant ByrneLooby (BL) has recently bought structural consultant Sinclair Johnston & Partners (SJ&P). SJ&P was founded by Sinclair Johnston, with partner Derek Glenister joining shortly after, in 1996. The specialist firm has worked on projects of variable scale from small alterations to £100m plus value projects. The acquisition of the London based structures consultant will take BL’s staff numbers to 175 and represents its third acquisition. It bought water engineering consultant PH McCarthy in 2012 and marine engineering specialist Cronin Millar in June last year. London is a key market for BL which designed the foundations and a basement retaining structure for the Shard. John Byrne, Managing Director of the UK division, says that after the merger, SJ&P’s operations and branding would remain the same with BL bringing huge opportunities to expand its engineering offering. Read more from Jason Eve here.